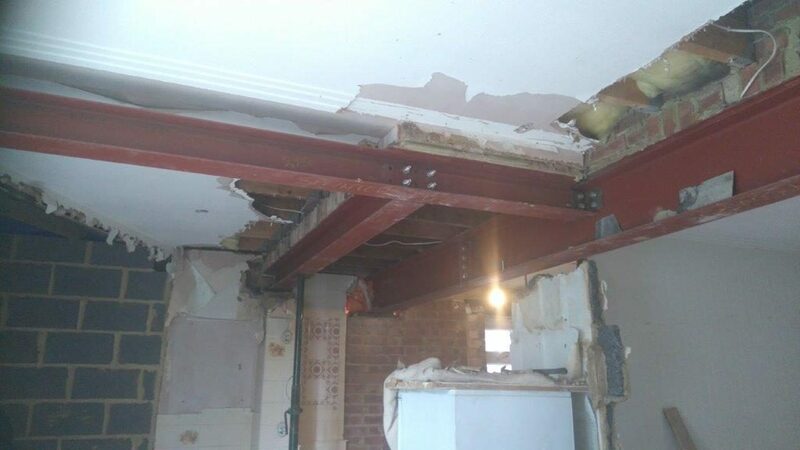 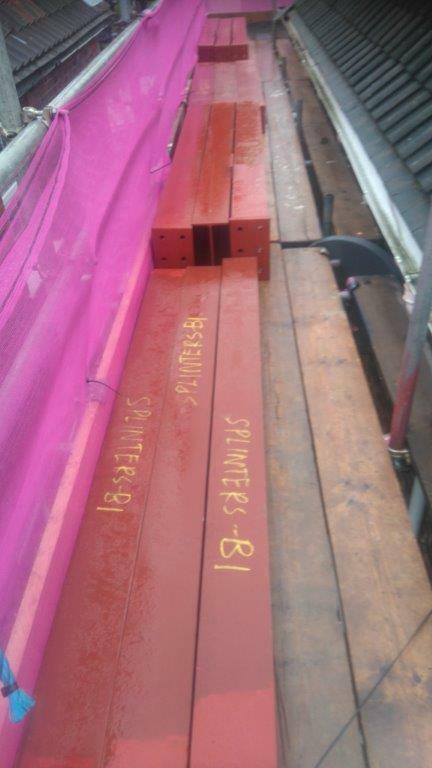 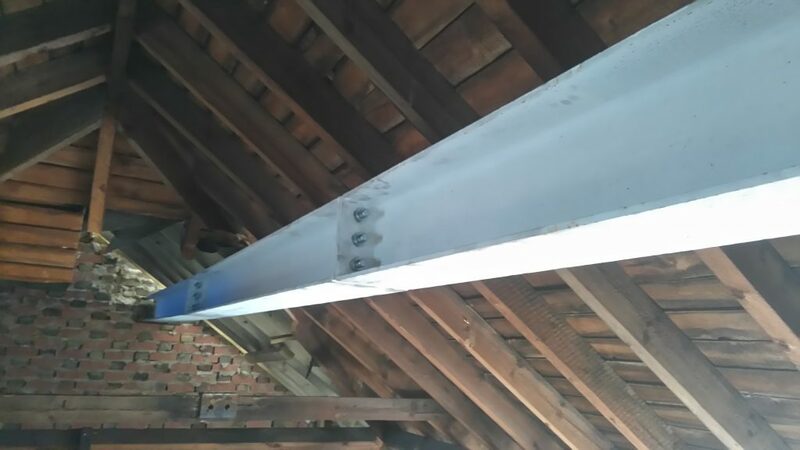 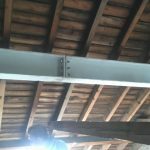 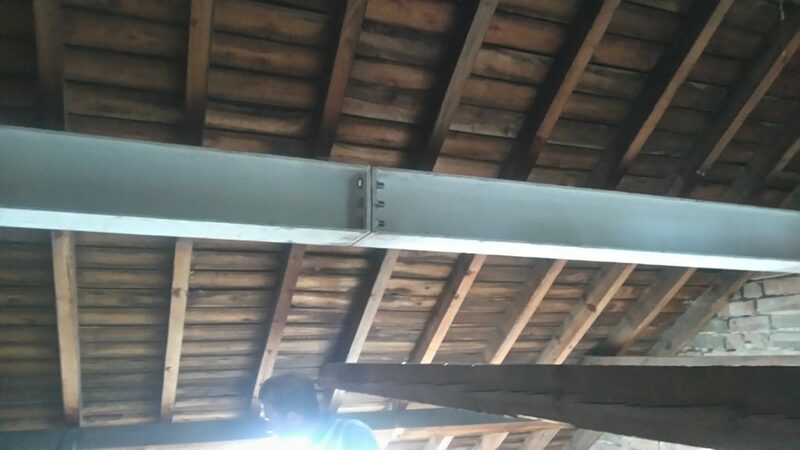 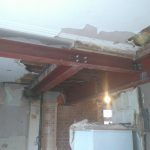 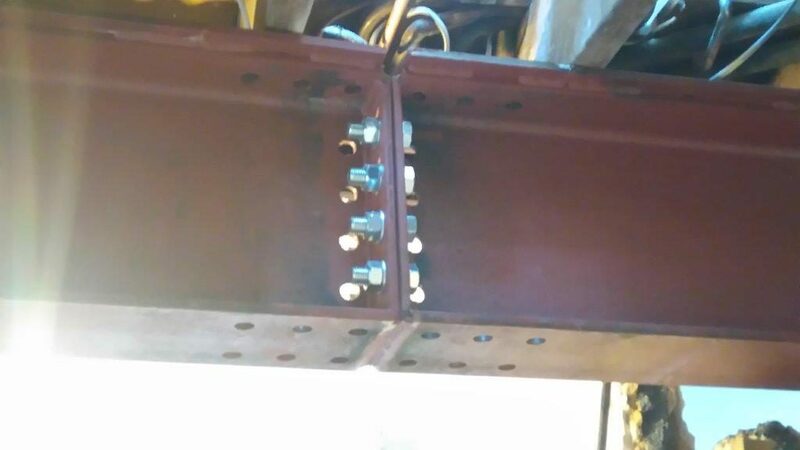 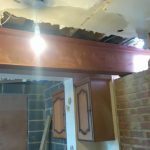 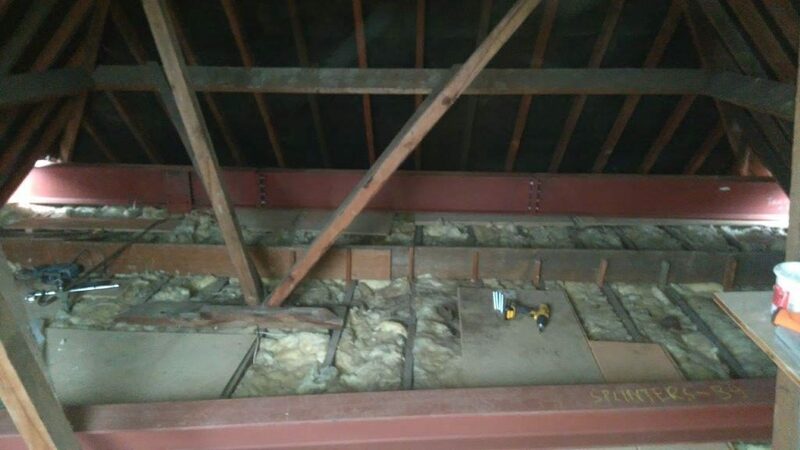 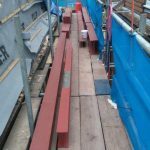 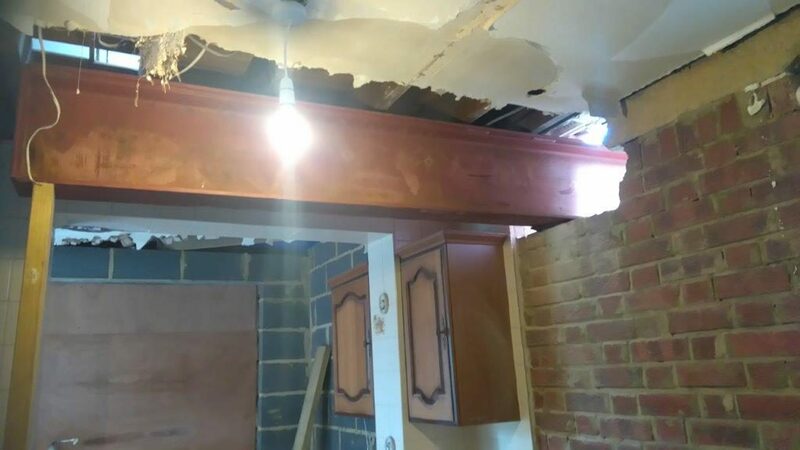 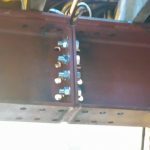 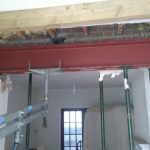 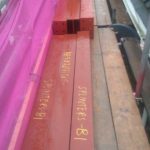 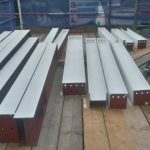 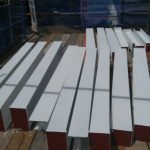 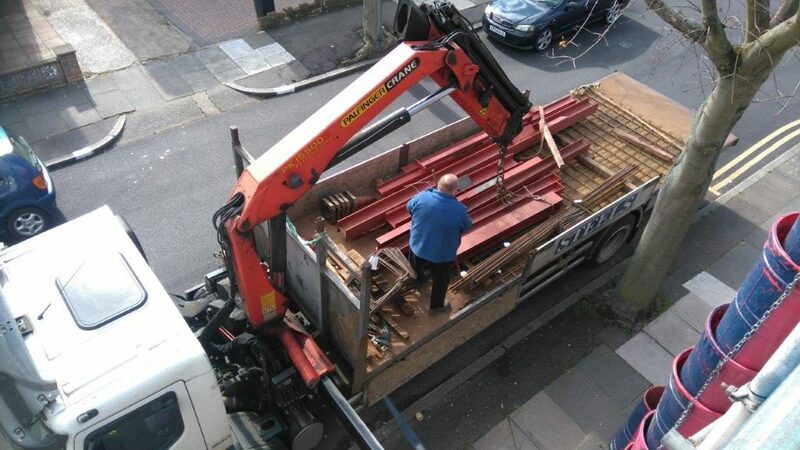 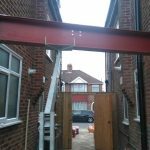 Splinters Construction have been installing steel beams for 40 years in all types of projects and we class our selves as experts in this field. 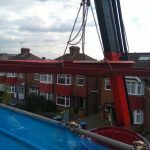 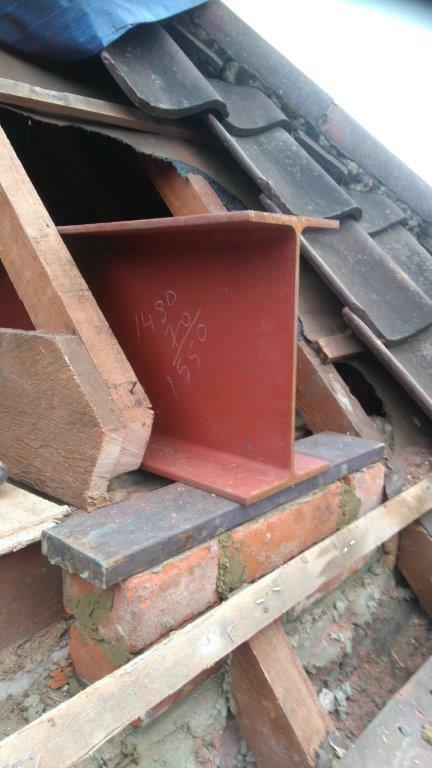 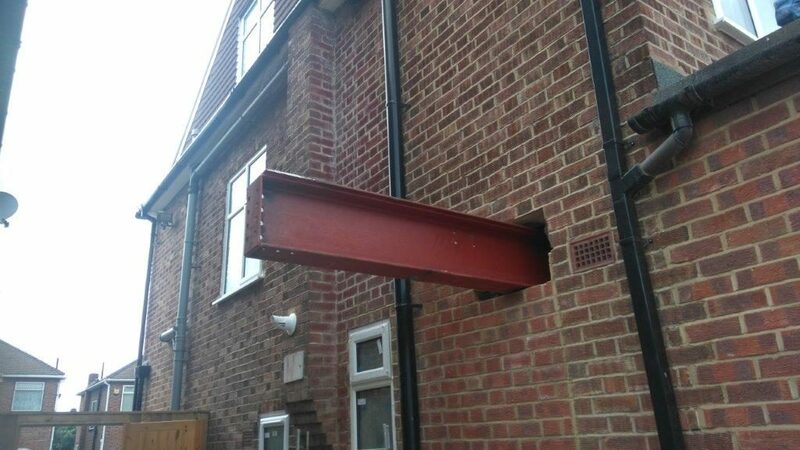 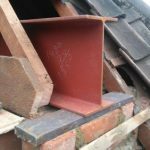 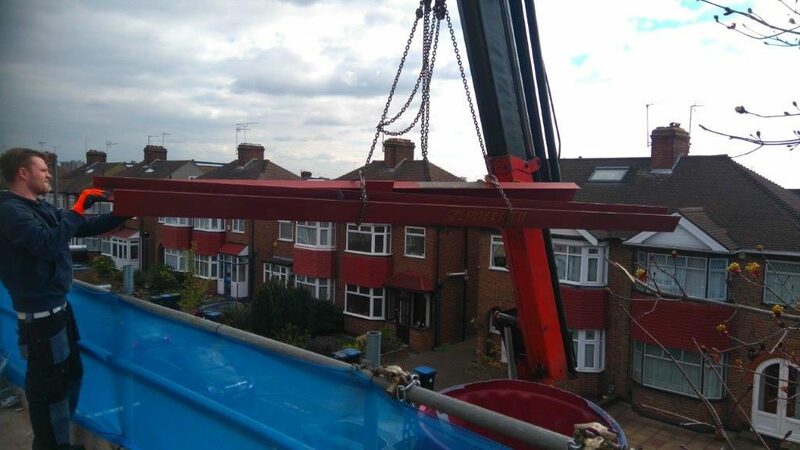 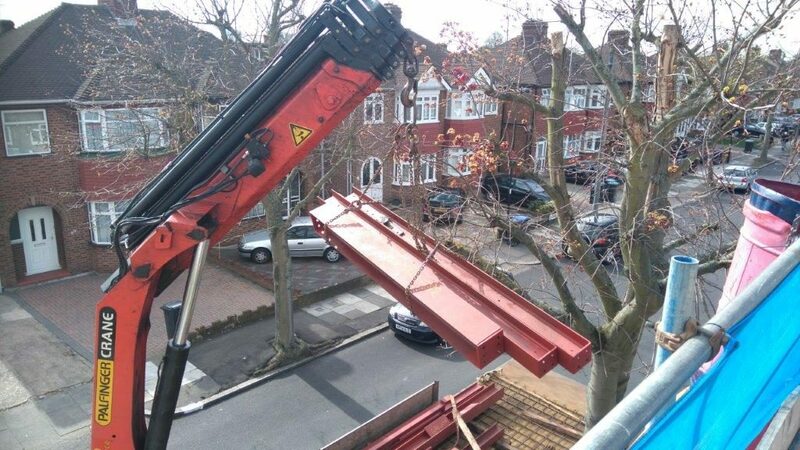 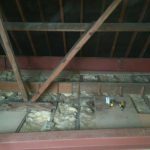 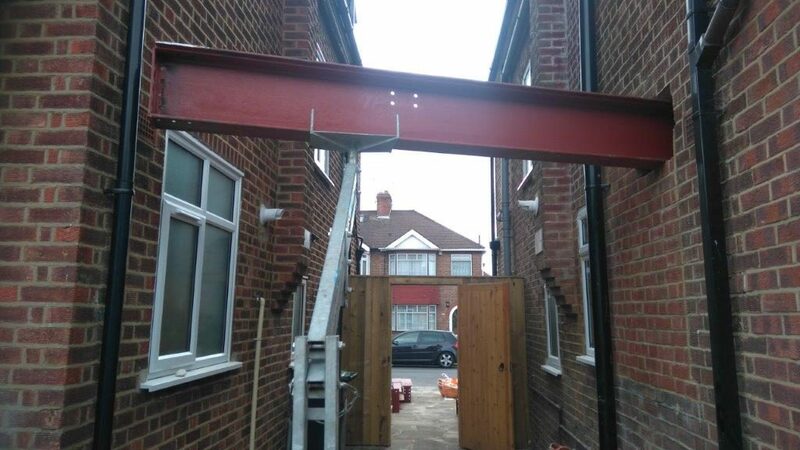 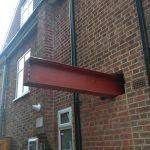 We install steels in loft conversions and extensions and in the groundworks when required. 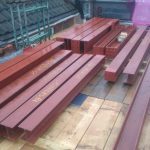 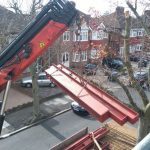 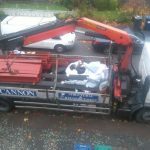 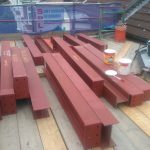 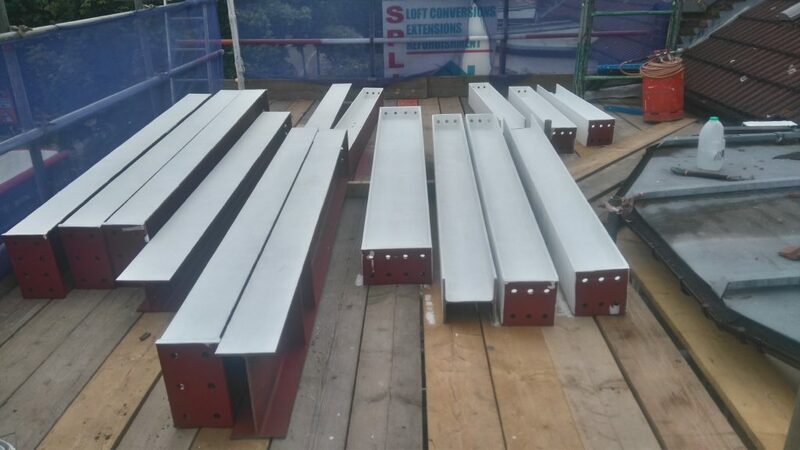 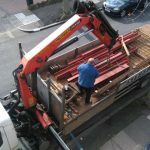 All our steels are made to order and to suit your project and after they are installed they are check by the local council for approval and signed of by the inspector. 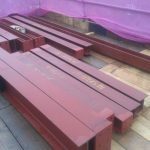 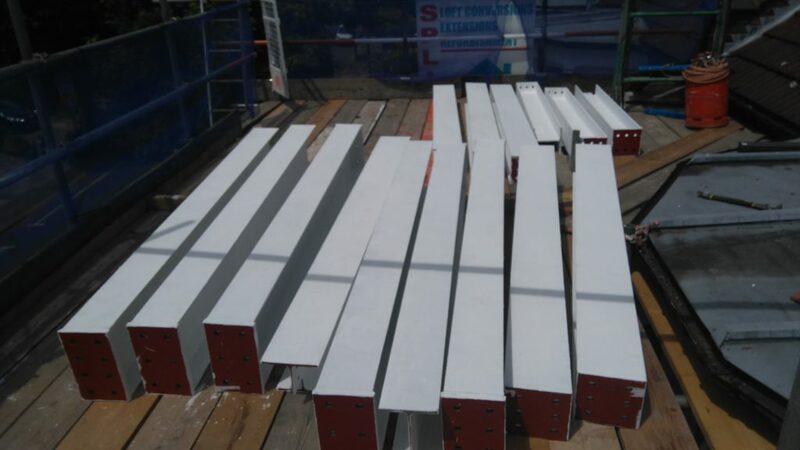 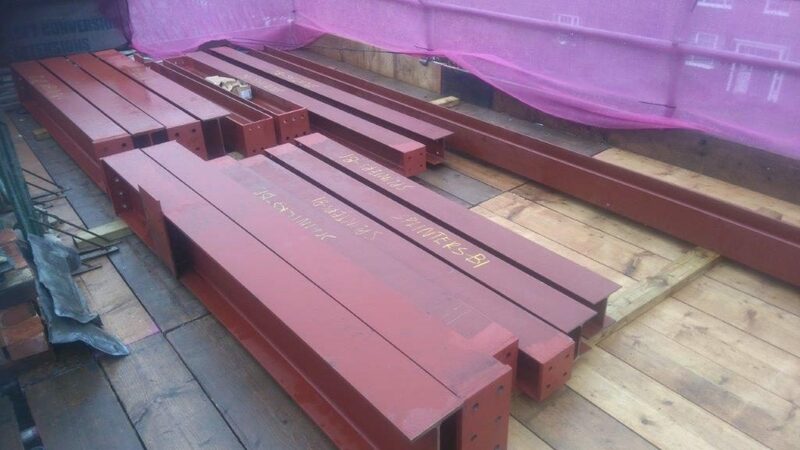 Allof the steels are designed by the architect and are maid for that project. 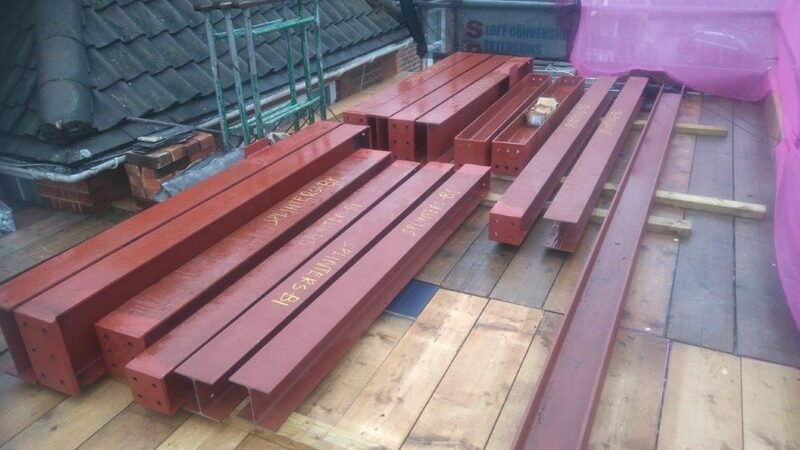 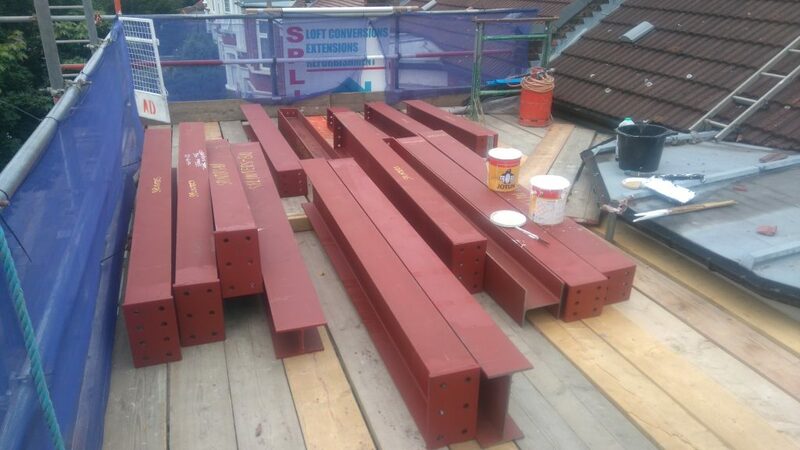 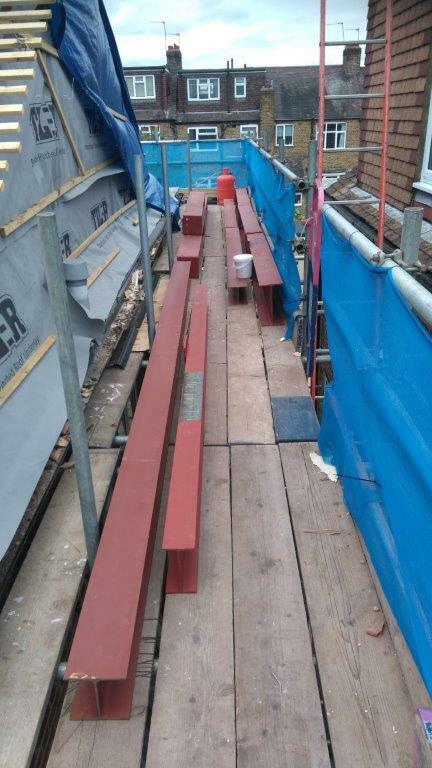 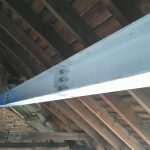 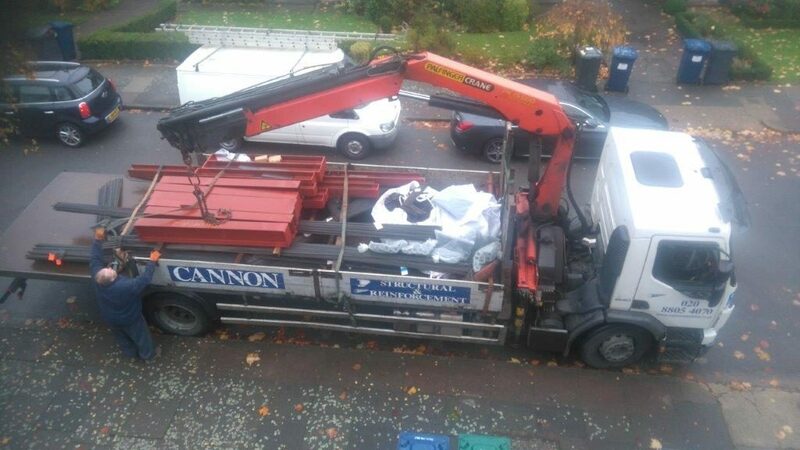 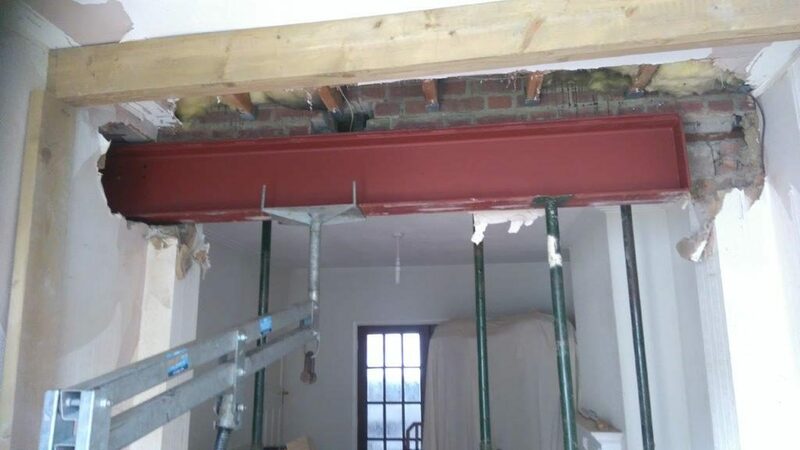 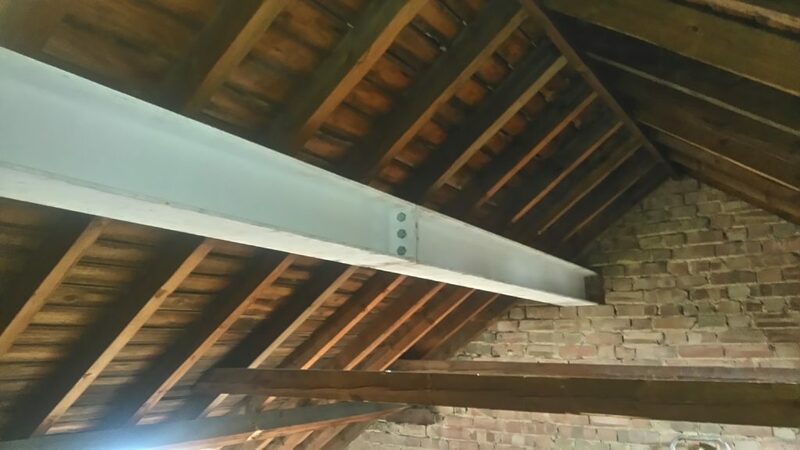 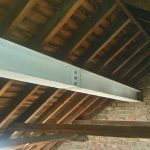 Where loft conversions have there steel work prepared before they are installed they receive fire paint to meet the fire specifications and when done the steels go from being red to white.